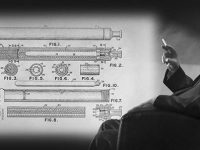 What makes e-pipe from ePuffer a standout? You’ve probably heard about it – the champion e-pipe honorary bearing the name of the best electronic pipe on the market. Being good enough to fit the royal tastes the device features the medium-level price, which makes it perfect as a luxury present. But what makes it unique is a string of classy features in design and operation. Shortly about the look. The stellar 629 kit doesn’t just offer the timeless elegance of the billiard style but includes silver and golden trimming in one set. This time ePuffer haven’t just added the LED screen; they used real zirconia LED cap, also available in a black crystal version. If a crystal is too much, you also have a spare silver bowl cap. Technology improvements. If you imagined a power on a box mod placed into the elegant piece like a pipe, we might only say that ePuffer had the same idea. 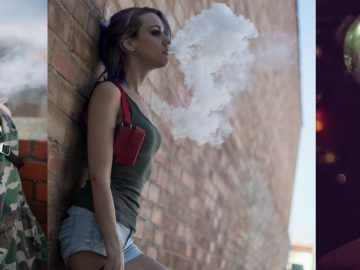 You have the high-drain 1100 mAh rechargeable battery for great draws and five micro sub-ohm atomizers that enhance vapor production. The tank capacity is also a gift, for you’ll enjoy long sessions thanks to the 4 ml tank capacity. The tank itself deserves attention since it is made of Quartz glass able to resist 1700-2000 degrees Fahrenheit. And the last thing that makes it a perfect vape for a present is the MDF package box in the elegant design. Three things you should know about Zen Pipe. 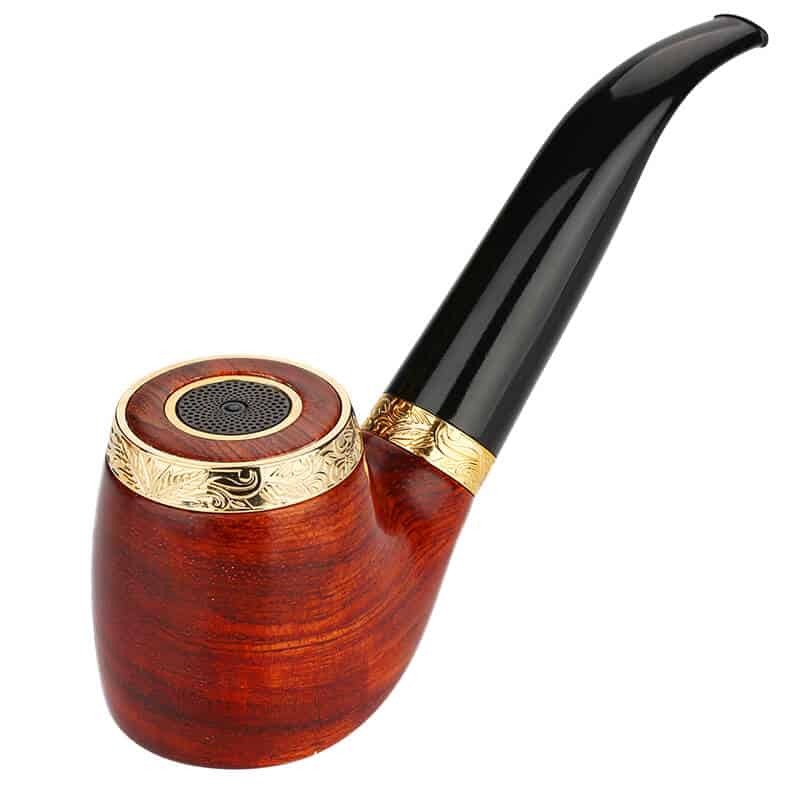 First, it comes in style, called full-bent billiard or Oom Paul, named after the former President of South Africa who fascinated this style of pipes. 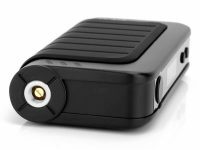 Secondly, it comes with a pre-included vape battery charger compatible with 18650, 18490, 18350, 17670, 17500, 16340(RCR123), 14500, 10400 batteries. Thirdly, you get a comfortable holder for keeping your pipe upright between the draws. Users, accustomed to pipe-vaping know the fuss of putting a vape aside without a holder and therefore will spot this advantage. Who would buy Zen Pipe? It’s primarily designed for people looking for a great combination of price, which is not dramatically high and high-class vape pipe style. 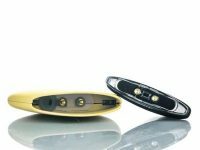 The device greatly operates on a single 18650-battery, and the LED indicator helps to control the process. As a user, you can create the posh and elegant impression of your personality holding in hands a solid rosewood with an elegant chrome-plated brass ring. However, the cartomizer comes empty, and you have to buy e-liquid. The handy add-ons do compensate for this little drawback as you also receive a spare coil head, and extra glass tube and a spare battery. The full-power output method and sub-ohm coils will add to the operation speed. The tanks capacity is ok, especially taking into attention the fact it fits the slender pipe stem. People rarely care about you, except for the moments you draw attention. And the futuristic-looking Elitar Pipe is the ultimately right tool to attract it. Moreover, you are granted mess-free filling sessions, a draw adjusted to your taste and habit, and an ease in cleaning and maintaining. 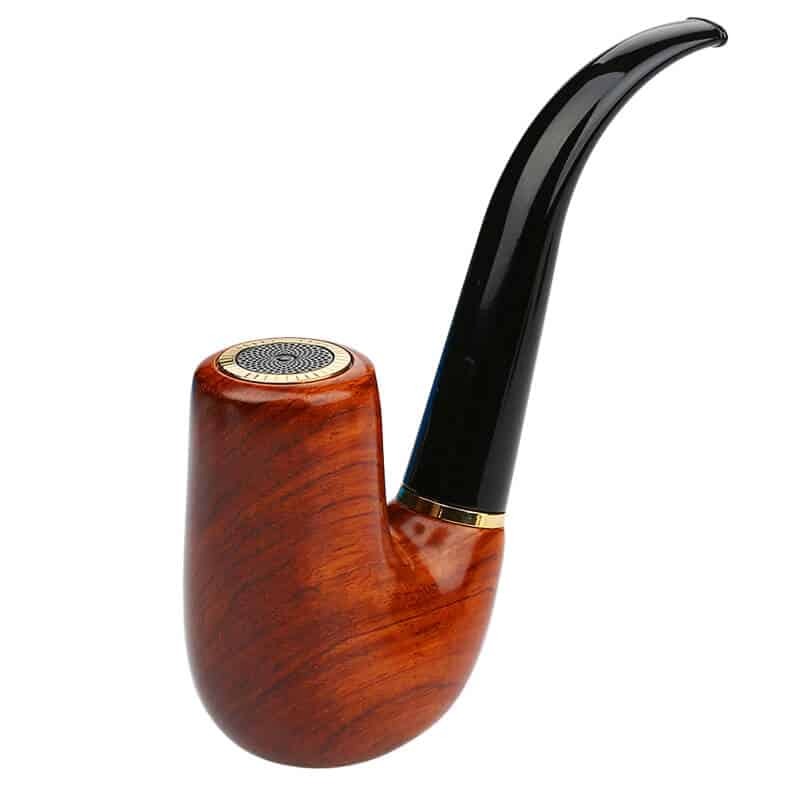 From the standard pipe, it inherits only the shape, and the rest proves that Joyteh did their best to stuff the device with all the possible novelties. 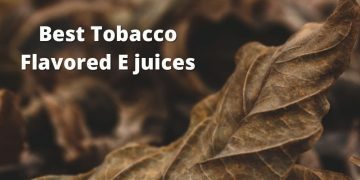 The tool features the 0.66 inches LED screen, enabled with TC/Power/BYPASS/TCR modes, comfortable top-fill for easy e-liquid filling, leak resistant cup design, airflow control. The replaceable battery features the magnetic cover. You can apply multiple atomizer heads and chose the temperature thanks to the intelligent temperature control system. The spring-loaded 510 threading comes in standard format opening space for modifications. Yeah, Joytech stood out the tribe of e-pipe makers and crafted something new. 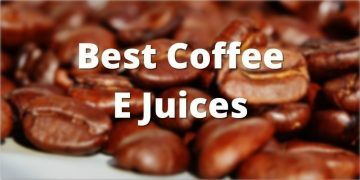 Therefore, they truly deserve the place in the digest of the best electronic pipes. 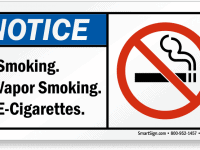 A tool to kill tobacco smoking habit for good. 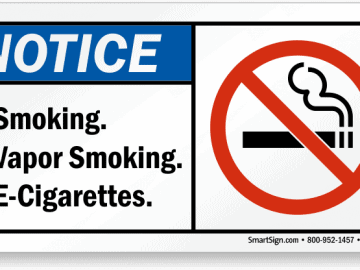 Cigarette smoking is beaten, but a pipe is another thing. 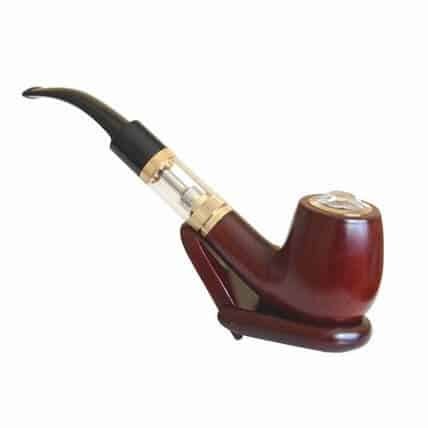 Now, there is a vape pipe that resembles the experience of conventional pipe smoking in the most natural way, including the original tobacco taste and tactile experience. The e-pipe 609 features robust woodblock design and a great cartomizer providing for 400 puffs. And you get three of them in the pack. 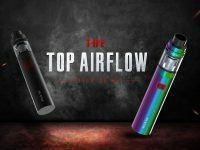 The control button caters to the enhanced user experience, and the optional tank clearomizer makes the unit customizable for better suiting your vaping taste. The whole thing is lightweight, but at the same time grants, a solid feel when kept in hands. 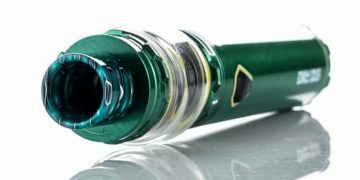 What is most unusual in this e-pipe is the unique combination of MAGNUM cartomizer and Tank Liquamizer technologies. Be first to learn how it performs! What remains unspoken about vPipe III? 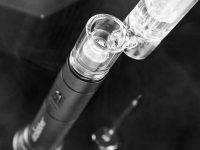 As this device shares all the premium qualities of the electronic pipes, like classic design, 18350 ion battery, LED indicator and sub-ohm coil resistance there are a couple of things, that make it stand out. That’s the absence of 510 threading so that you can use only included tank and an easily detachable build for fuss-free filling. 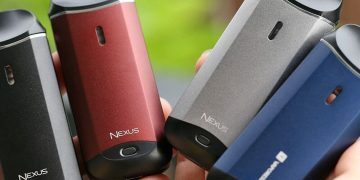 Also, some reviewers report slight lack of vapor, as compared to their expectations. 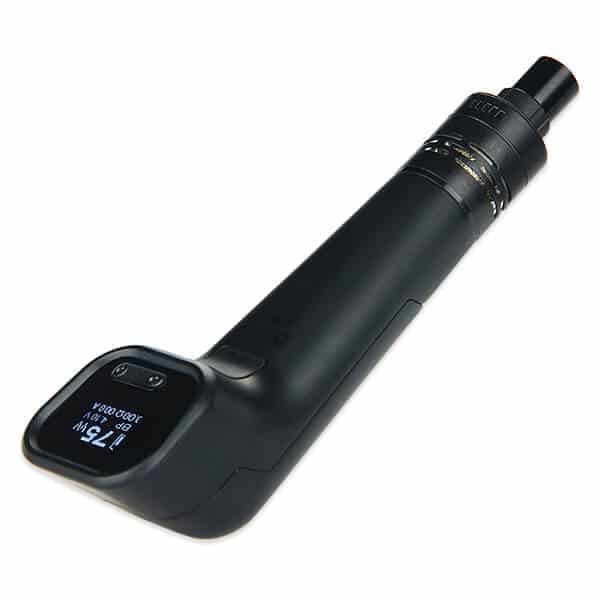 The kit includes two batteries, two coils, and the tank contains 1.2 ml of e-liquid. It features the high-class ornate design in maple wood and gold-plated brass, which makes it a perfect piece for a present. Have you ever thought how your great-grandfather’s style would be like if he was a man of your age and lived today? He would surely have a vape pipe, the most extraordinary amalgamation of novice technology and centuries-long tradition. We’d describe this device, also known as a vape pipe mod or an e-pipe with five Ps: practical, productive, pretty, popular, portable. Practical. You make a single draw to start an e-pipe vape; sometimes you press the button. You have no ash, neither you light the device. No smoke, only vapor. All is that simple and straightforward. Productive. 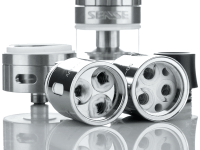 The e-pipes were machined to meet the highest standards of the most seasoned vapers, which are hard to surprise. High quality is a starting point. 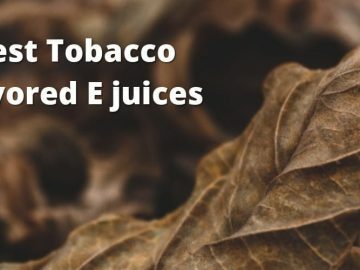 No wonder the device produces perfect vapor and flavor. Pretty. The makers made their best to give the tools fresh look while preserving the traditional shape. 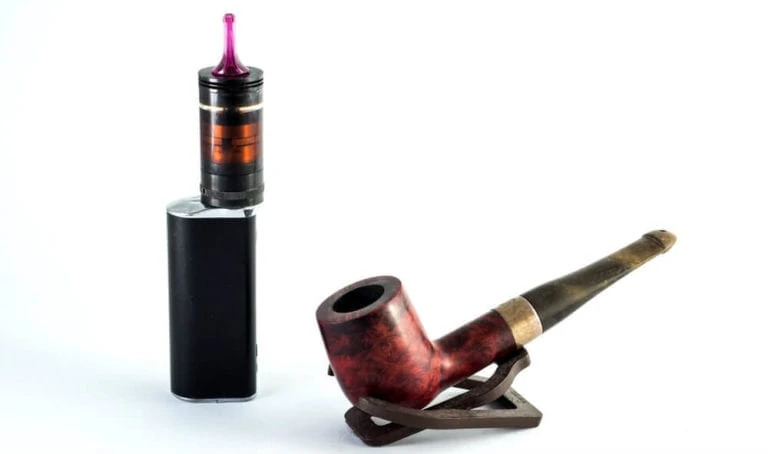 The variety of designs overwhelms, ranging from antique-looking wooden vape pipes resembling XIX-century replicas to the futuristic black and grey metallic i-tool. Popular. 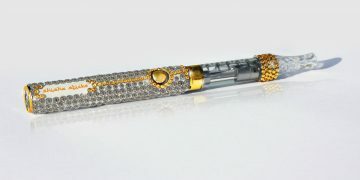 E-pipes are for trendy and extraordinary individuals caring for how they look. 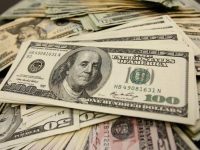 There are plenty of such in the world, as only YouTube hosts more than three mln videos and tutorials on e-pipe and the average e-pipe page on Facebook counts about 100K likes and followers. Portable. Being quite ergonomic in size the vape pipe is very portable and makes an excellent companion for parties and other social routes. Why not add an extra P for Perfection? 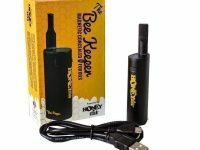 Durable, portable, easy to use vapes producing much vapor. Aaaand they make you look like no one else. Are there any other sides of a perfect device? Ah yeah – the price. 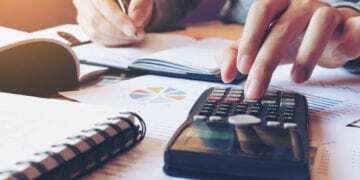 Most of them are quite affordable costing about $30-50. Build – pipe vape mods follow the construction of a conventional pipe and consist of a bowl, stem and a mouthpiece. Inside there is a battery that heats the coils and vaporizes the e-liquid. The mechanism works as follows: the cell contained in a bowl sends current to the e tank situated in the stem part. 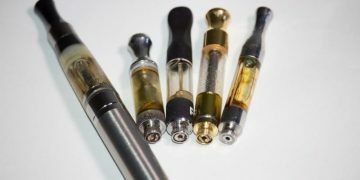 The tank usually attaches to the battery and the drip-tip through the threading and of course is easily detachable for filling or whatever other purpose. 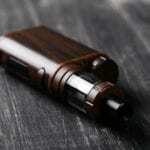 The vaporized steam travels through the drip-tip which is a mouthpiece of the pipe vape. Some variants have the batteries in the stem-section. Battery – the most often used batteries are 18650 and 18350 types ranging from 1000-1500 mAh. The battery charges through the usual USB, some versions have a charger included in the box. The stronger capacities (like 1450 mAh) are available with inbuilt, non-exchangeable batteries. The majority of unites let you adjust the wattage from 1-80 watts on average, so either a starter or a newbie can set the power output to their taste. Coils – they come with variable coils options depending on the trademark. The offered resistance level is from 0.1ohm to 1.5 ohm so here you get to pick what you like most. 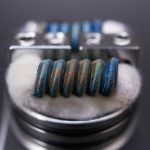 The cloud chaser will be thrilled with sub-ohm coils, and there really is cornucopia to choose from. As usual, there are versions with pre-built and replaceable coils, depending on the trademark design. 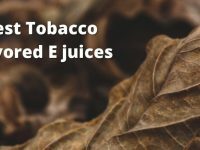 Prices – most e-pipe vape prices don’t disappoint as the highest and lowest limit is quite affordable ranging from $20 to $60. There are rare items priced at $100 and higher, but that’s another story. Love it or Hate it? Customer opinions. Naturally, Having a pipe vape has benefits and downsides. But who can say more than real-life customers? 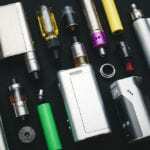 Having studied top customer reviews on ten e-pipe selling websites including the Amazon and eBay we’ve drawn the following: some items feature weak batteries and atomizers that leave much to be desired. The vapor quality varies as well. Some pipes provide for the best vapor, while others have a smell of burnt plastic in it. Many customers don’t use the batteries included in the starter kits, and other show off with brilliant results using their tanks. Do you get the main idea? Yes! The pipe vape mods leave space for modifications. You can choose some of your own spare parts to make it better, and that is thanks to standard threaded connectors. 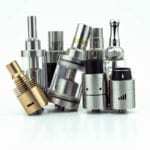 Another point is that it’s better to have the replacement coils so that the whole device life will be longer. Unlike tech specs, the design and look of the e-pipe have no other reviews as excellent. 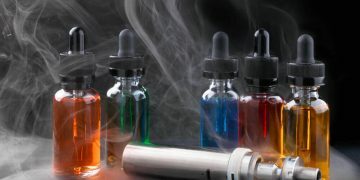 Yeap, people, got tired with conventional cig-a-likes and modes, and they desperately need fresh air in vaping world. 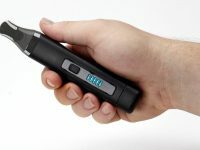 When reading the customer reviews to get the main idea of e-pipes in use, we came across one thing that was stunning: people bought it for presents! Would you buy something plain, low-quality and unpopular for the gift? No! You buy what think is the best. If you want to see the clouds e-pipe produces, go to YouTube. 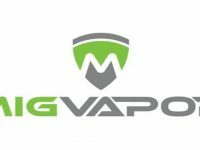 The very first tutorial will present a tester in a fog of vapor, and that’s the great testimonial. 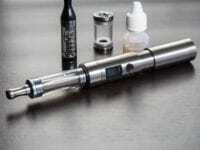 Some of the electronic vape pipes give a user the freedom in choice of atomizers to correlate the amount of vapor. You can use a clearomizer or an RTA. As we’ve mentioned before, the e-pipes are rebuildable. 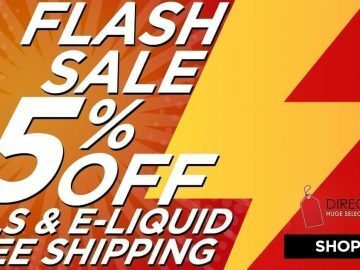 Attach your favorite powerful rebuildable tank atomizer to the battery and drip tip of an electronic pipe to enhance its construction yourself. 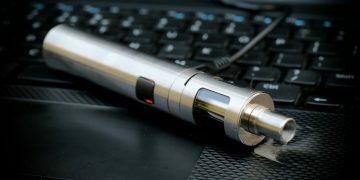 Many users do it, as it makes them stand out of the grey vaping crowd and look somewhat deft with the thing. 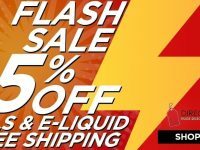 Don’t forget the option of sub-ohm tanks for powerful draws and flavorful MTL vaping. There is indeed a vast variation of low-resistance coils starting from 0.1 ohms! Another excellent quality about e-pipes we want to emphasize on is the ease of use. 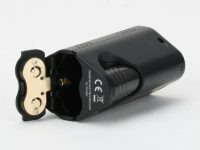 Some devices feature a firing button, while others need a single puff to start. 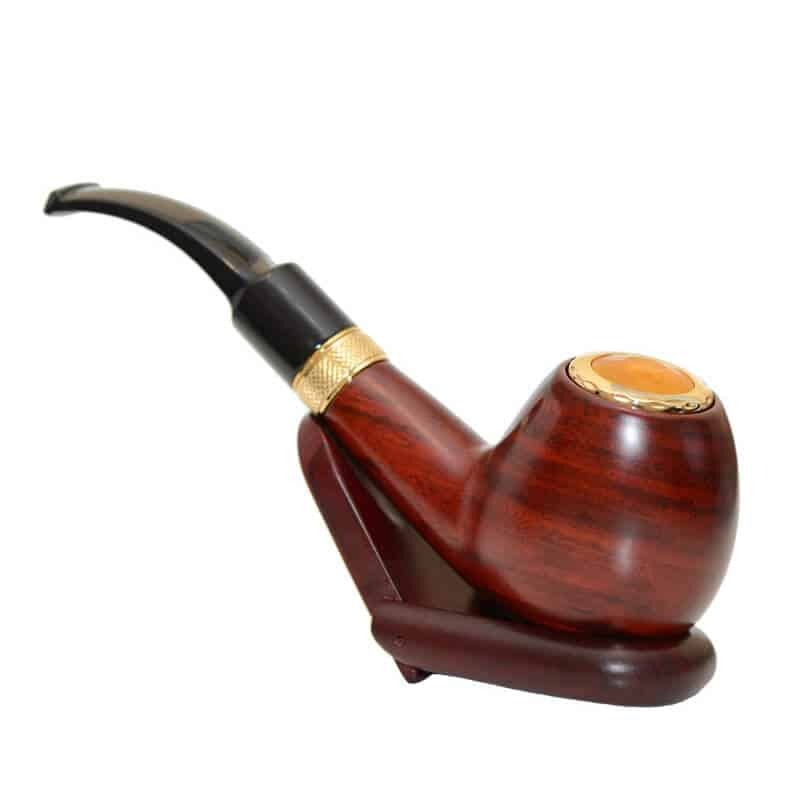 These latter resemble a usual tobacco pipe with the difference that you don’t have to lit it with fire. Instead, you may have a LED screen and lightened buttons in the cup. You press the buttons to start, set the wattage level and end vaping. Some users prefer the pipe mod vape set to life by a puff and adore the natural way it mimics the usage of a conventional pipe and others like the controlling functions of buttons. 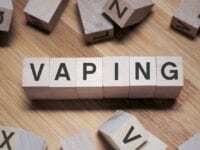 As for the vaping styles, you may enjoy equally the mouth-to-lung and direct-lung draws. What we left behind in our description yet is the design. The pipe shape is the first historical tool for inhaling herbs. Later that was used for tobacco and spread over all the continents. 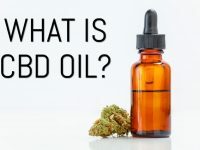 What is most interesting is that it existed independently in isolated lands, like it was widely used in the 13th century Europe as well as by the Indians in yet undiscovered America. It was mentioned in the Bible… So what makes pipes so persistent? Isn’t that their naturally crafted design? From the beginning of humanity all the objects we take into our hands, either that’s an apple, a stone or a branch of a tree resemble a circle fitting perfectly to a man’s palm. The same thing is a bowl of a pipe – you bring it to your face and hold it as intuitively, like an orange or an apple. 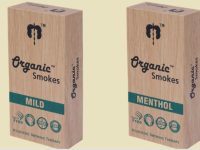 If you happen to have a wooden pipe vape, it pampers your senses with the touch of the most natural material.The intuitive design of the eternal tool is the first and most valuable advantage, that will never let pipes leave the market. Looks not bad? And the top of the cake is the interesting mentioning from The Guardian: “an elaborate e-pipe that made a big cloud” used a stylish attribute to the modern Sherlock Holmes image in a cosplay. 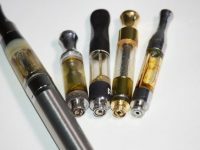 Still thinking if you should buy an electronic vape pipe? Let’s think together. 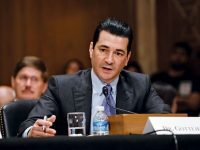 Seems e-pipes trump their way into the future. Thank heavens now they aren’t that known, and there is still place for you to be unique. Everything may change soon. 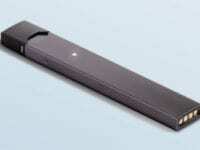 After all, in the last ten years, e-cigarettes evolved from a stylish punk tool to a routine object of everyday use. 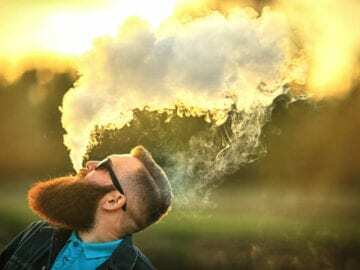 What is the future of pipe vapes? For now, you have a chance to stand out and state your style that matters. – You don’t have time to use it. Really? To start an e-pipe, you have to make two simplest steps: take it and vape it. – You don’t have money to buy it. In fact, you do. The best quality to price ratio is only $30, and that’s not the high price for the joy you have. – It won’t work for you. Perhaps it won’t. But how can you know if you don’t try? 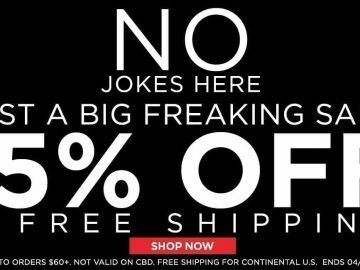 – You don’t believe it’s reputable. In fact. 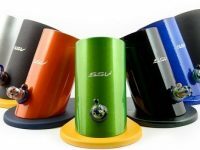 For this reason, we have prepared our review of the best vape pipes to make your search easier. – You don’t need it. Of course. You don’t need it – you want it. What we need are air and water, but what we do want is to show our uniqueness, to prove the others that we are worth attention and that is the field where our accessories do the trick. An e-pipe vape is nothing else than a key. A key to flavorful cloud-chasing. A key to fellow-vapers recognition. A key to understating your uniqueness. We may call it an emerging classic of the third millennium as the electronic vape pipe is here to persist. 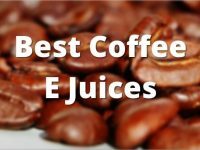 It is rebuildable and allows for using your own vape batteries and tanks, provides for quite long lasting vaping sessions and is easy to carry away. It offers various designs and unique modes and to win affection. Of course, there are some downsides due to the experimentation with materials and builds, but the makers are still on their way to perfection.